LUPIT "STANDARD" CRASH MATS has been designed for dance and fitness studios as much as for home practice. Can be simply carried around and quickly setup. It is made of very quality materials with certificates. 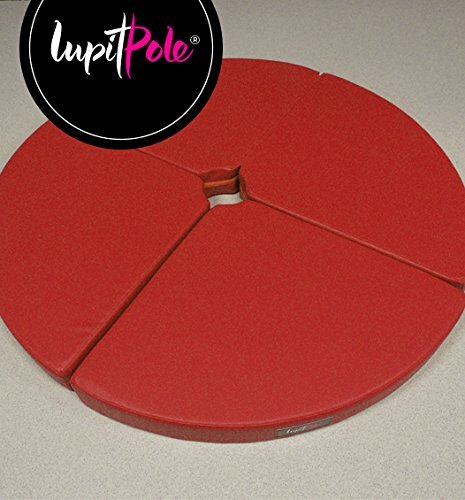 LUPIT CRASH MATS gives to the dancer higher safety when exercising on the pole. If you have any questions about this product by LUPIT POLE, contact us by completing and submitting the form below. If you are looking for a specif part number, please include it with your message.